My Linksys WRT54GS2 V1 has begun to display ghost wired connections in the last weeks. As you can see from the images I have nothing connected except for the power cable. 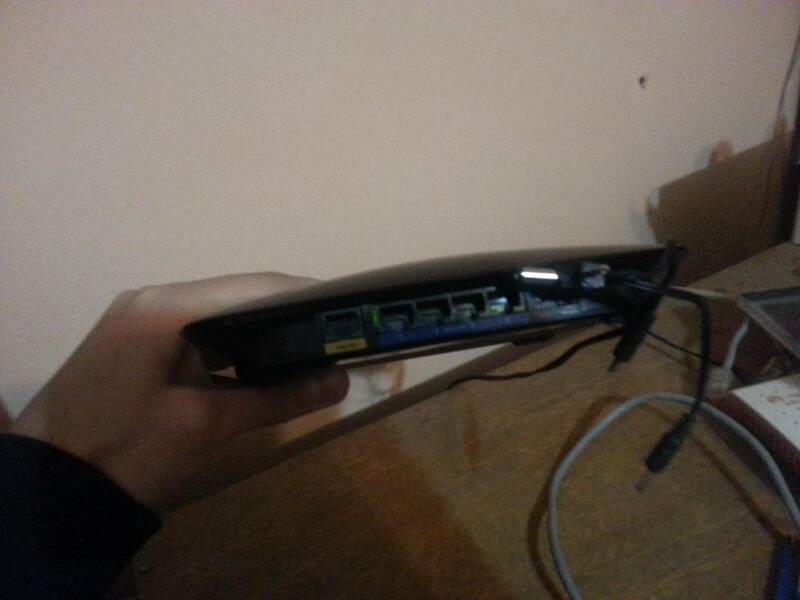 I have tried a hard reset and factory defaults, also leaving the router disconnected all night. The DHCP list show no clients but the one I'm connecting from. The problem this causes is limited connectivity for Wireless devices and no connection at all for wired connections. Only my wireless laptop can connect always, and a wired connection can connect sometimes. After setting a mobile wifi configuration to static instead of DHCP, I managed to be able to connect that device. So I guess there's a problem with the DHCP of the router. Get some wired RJ45 plugs. Cut off the ends/cables and connect all the exposed wire ends together by twisting all of them. Hotglue to not impale yourself on the sharp wires afterwards. Put one in each port that's not working properly. It will go 'blank', as expected of an empty port. When they are all blank, restart and then feel free to connect computers in the remaining ports/use wireless. Since the hardware is out of warranty I suggest trying a different firmware, if the problem still exists, then its a hardware level problem and cannot be solved by software. There are two additional files on the firmware database at http://dd-wrt.com so be sure to search for your router for more information. Not the answer you're looking for? Browse other questions tagged networking wireless-networking router dhcp or ask your own question. 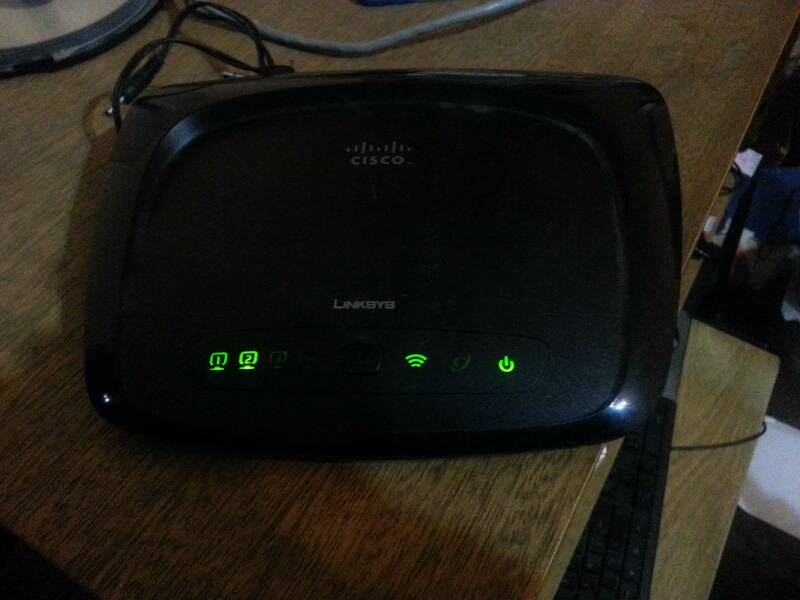 How can I bridge a Verizon mobile hotspot modem/router to a Linksys router? How can I fix this conflict between my wired and wireless network connections? Can I connect three routers together using their WAN ports?